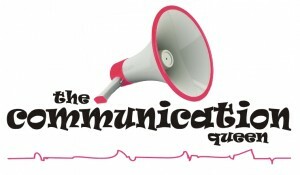 Carmel Murphy is the Communication Queen’s principal facilitator. She has an extensive background in all facets of the hospitality industry with an impressive track record through coaching, skills training, and management. 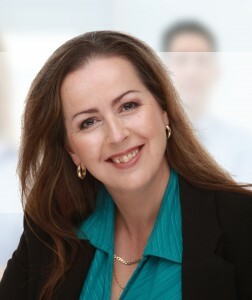 She is a qualified Cert IV trainer and assessor with further studies in conflict resolution and negotiation. She has trained numerous staff to level Cert III in Hospitality and RSA (Responsible Service of Alcohol) as well as aiding teams in communication skills and sensational customer service. Carmel has more recently become an NLP practitioner, Accredited practitioner of extended DISC, a trained Performance Coach, Matrix therapist and Executive Coach all niched toward her passion for the hospitality industry. At the Communication Queen we are set alight empowering leaders in Hospitality to find Effortless Excellence . We faclitate and assist others to see their inner potential and how to use EFFECTIVE COMMUNICATION to achieve these results in ALL areas of their lives. We, at The Communication Queen are dedicated to the provision of “Sensational Customer Service” and to empowering the Hospitality sector in this area through the use of Effective Communication. At The Communication Queen we firmly believe that Customer Service begins IN the business. If you are a manager or owner then your staff ARE your first customers. We began looking for even more ways to bring “Effective Communication” to even more people within the Hospitality industry specifically. THE COMMUNICATION QUEEN is all about “Effective Communication” and having FUN doing it. .